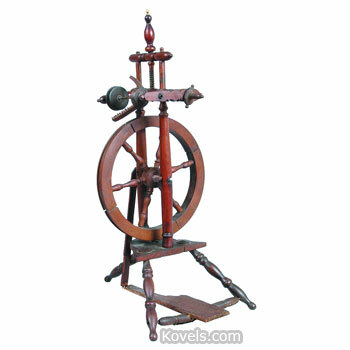 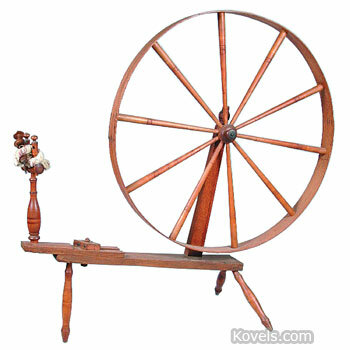 Spinning wheels in the corner have been symbols of earlier times for the past 150 years. 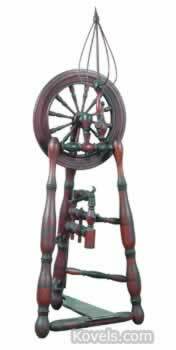 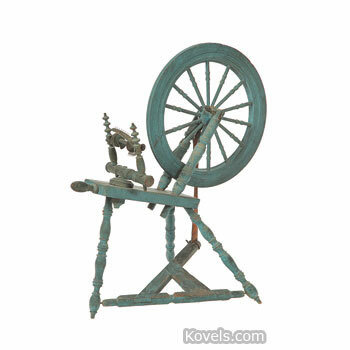 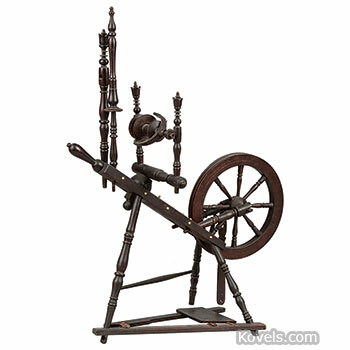 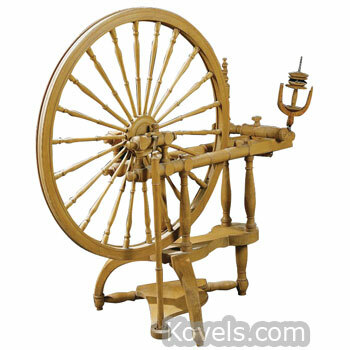 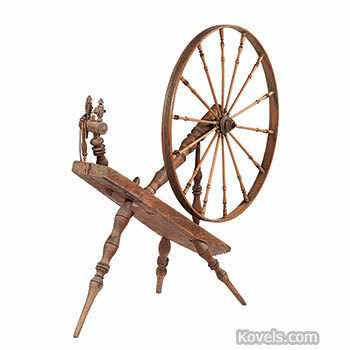 Although spinning wheels date back to medieval days, the ones found today are rarely more than 200 years old. 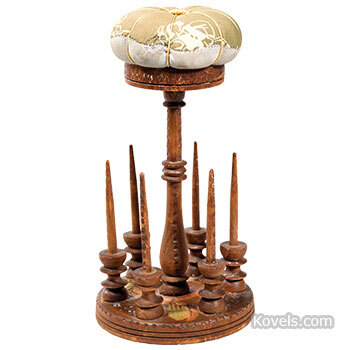 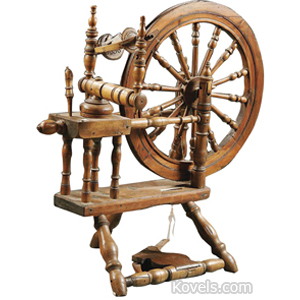 There are different types for spinning flax or wool. 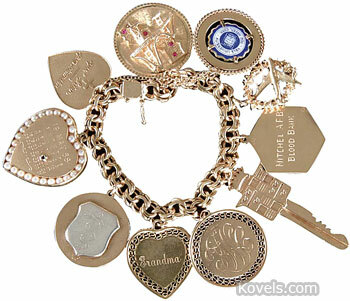 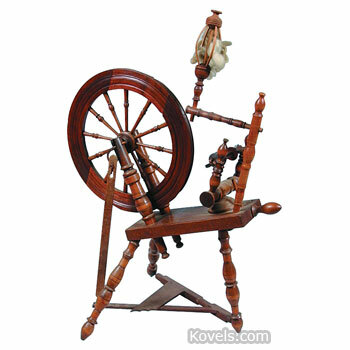 Because the style of the spinning wheel changed very little, it is often impossible to place an exact date on a wheel. 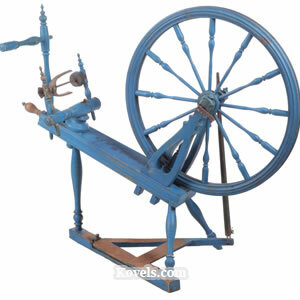 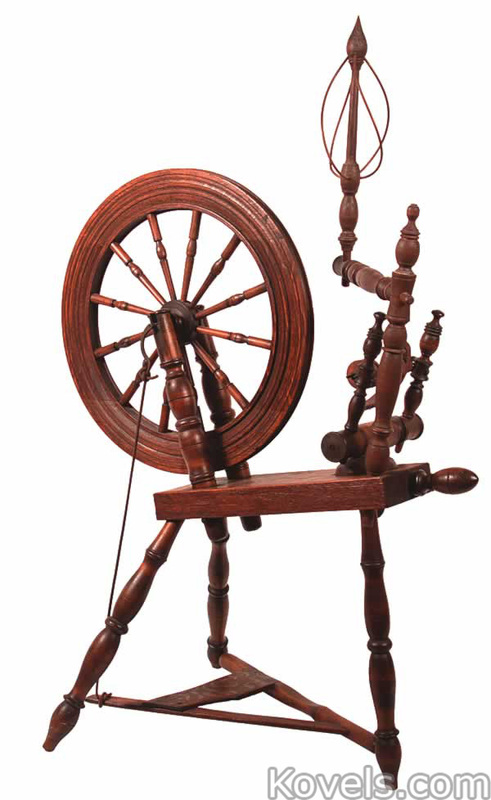 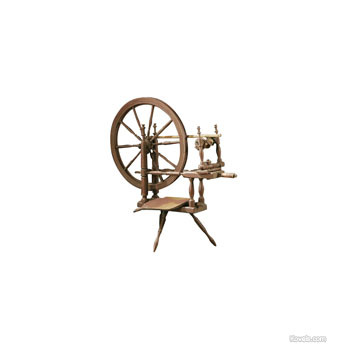 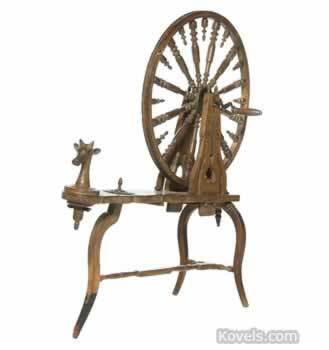 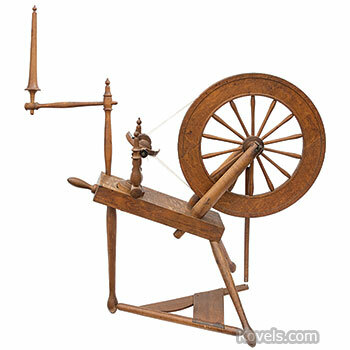 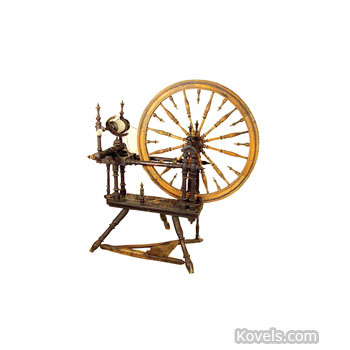 John Wyatt and Lewis Paul patented the flyer-and-bobbin system for drawing wool and the Roller Spinning machine in 1738.